Cheap LED Flashlights, Buy Directly from China Suppliers:New Pocket Mini LED Flashlight USB Rechargeable Portable Waterproof White Light Keychain Torch Super Small Lanterna with BatterynEnjoy ✓Free Shipping Worldwide! ✓Limited Time Sale ✓Easy Return. 1. Ultra Bright - This torch adopts high-Efficiency and great output LED Chip, produce super bright light. 2. 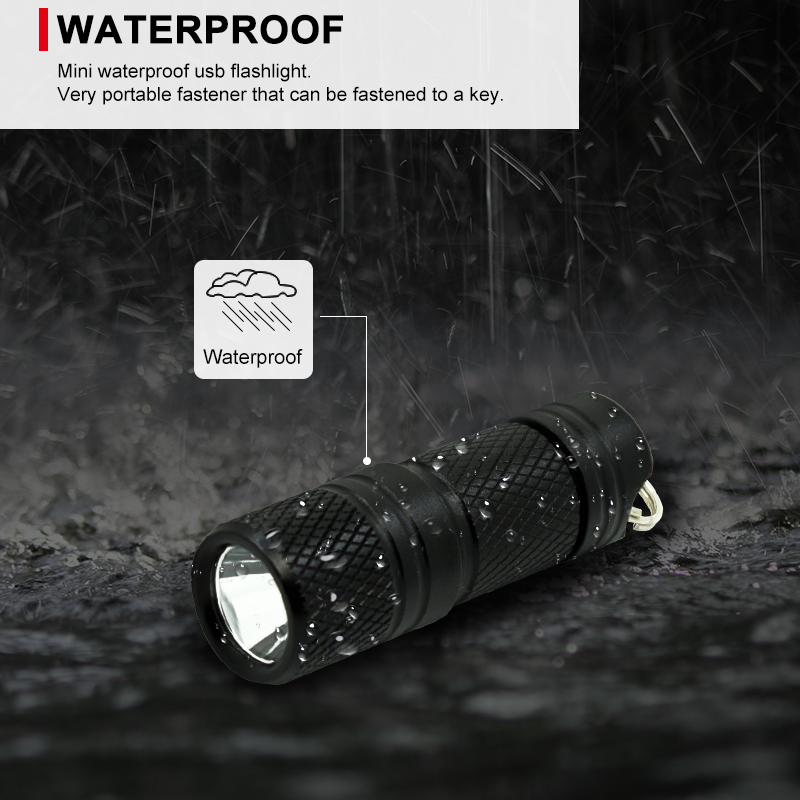 Strong, Touch & Reliable - Military grade aluminum alloy with hard-anodized finish technique; anti-abrasive, drop-resistance and waterproof tactical flashlight. Much more durable. 3. Built in Battery - With 1*10180 battery inside, you needn't to prepare battery anymore, very convenient. 4. USB Rechargeable - This flashlight is with micro usb charging port, you could charge it by usb cable. 5. Portable - Super mini size and keychain design, makes it very easy to carry. 6. 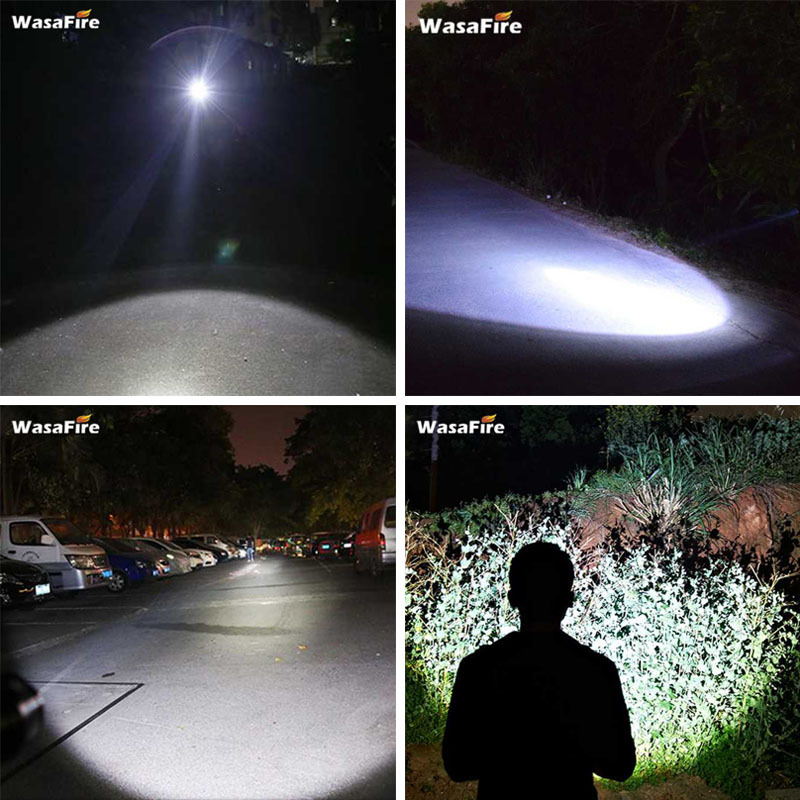 Widely Using - Perfect for daily night walking, camping, hiking, and other outdoor indoor activities. Lens: Optical double-side coated glass, its light transmittance is up to 91%.